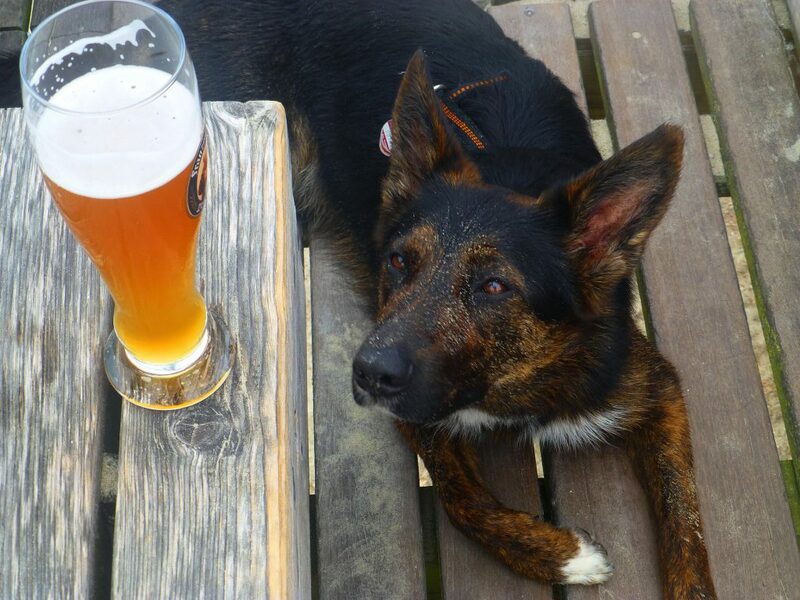 “Enforcing a dog-friendly policy can help a pub keep its doors open” – Caroline Kiosk, Kennel Club. Almost 98% of dog-friendly pubs believe that four-legged customers bring positive benefits to business. 82% of all pub managers admit that dogs’ presence on site increases social interactions, and further 79% noticed a visible improvement in the atmosphere of the place. Welcoming “man’s best friend” fetches revenue, boosts staff morale and gives the opportunity to address Britain’s pub crisis. Whilst dogs get all the credit, they are not the ones paying the bill at the end of the day. Dog owner’s role is to ensure that their pet’s ‘petiquette’ is correct at all times. Those customers can ‘never leave their dogs unattended or unsupervised’ which can limit their ability to get the waiters attention, order snacks or another round of drinks. Their customer experience therefore relies heavily on being approached and looked after by the waiting staff. Capturing that elusive second service is easier said than done. Summer is a busy period and with designated dog areas, outdoor terraces or limited staff covers, waiters can overlook their customer’s waiving hand. 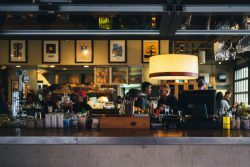 The hospitality sector is a competitive market share battleground, where excelling in customer experience with the use of restaurant technology as a strategic weapon is the way forward. 1. Excite customers with options. Give customers the option to call for service using an app rather than the traditional hand in the air method. Offering another means of getting the waiter’s attention is a quick and easy solution to ensure that customers with dogs do not feel excluded and left unattended during busy hours. 2. Empower customers to capture extra sales. Provide customers with a button that will let them effortlessly get another round of drinks. The easier you make it to provide your guests with refreshments the more likely they are to spend their hard earned cash. 4. Deploy getWaiter! to achieve all of the above and more! Previous PostAllergen Information: Accuracy made simple with getWaiter!